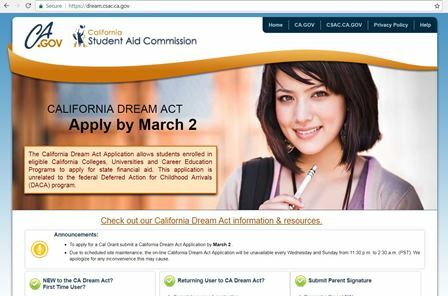 Who is Eligible to File a CA Dream Act Application? 2. Paper Applications, which take 4-6 weeks for processing. 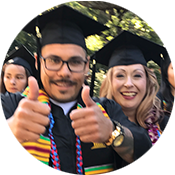 See "Financial Aid Forms" for PDF versions of Dream Act. Review your Student Aid Report (SAR) carefully. The SAR will inform you if your application is complete, what your estimated EFC is, and if you were selected for verification. Complete any additional requirements by the priority deadline of May 31. 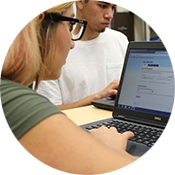 Login to myGav portal, click on Student tab, view Financial Aid Requirements, and select the correct academic year. Any required documents will be available here.